But from these inauspicious beginnings grew a relationship that seems to have been genuinely warm, even affectionate, and built on mutual admiration. Together as foils, confidants, conspirators, and comrades, the duo guided Britain through war while reinspiring hope in the monarchy, Parliament, and the nation itself. They had very different personalities and views on politics, but their country needed them to work in perfect tandem. Overall, though, one of the best nonfiction books I've read recently. 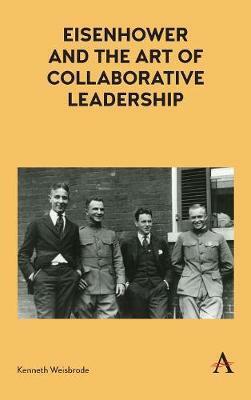 It was interesting to see how the two men grew to respect and admire each other, and how that affected the war effort. All in all the book is interesting in that it examines albeit not in very great depth and sometimes drifting from the thesis a relationship that has always fascinated me. But, alas, the reading challenge awaits. 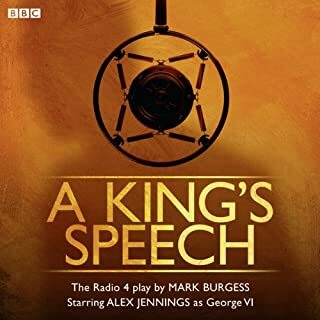 I felt the book took too long to actually discuss the relationship between the King and Churchill; in fact, the actual war itself wasn't discussed until the last three chapters. Despite their vast differences, the two men met weekly and found that their divergent virtues made them a powerful duo. Is this a bold claim to make? As I said, it can get verbose at times. Sally Bedell Smith returns once again to the British royal family to give us a new look at Prince Charles, the oldest heir to the throne in more than 300 years. Kenneth Weisbrode's is certainly a worthy addition to the Churchill historiography. I would say that one does need to go into this book with some previous knowledge of England before and during the war in order to get the most out the book. As Kenneth Weisbrode writes, 'Somehow they made it work,' and in this well-researched and well-written book, he shows how what began as a professional necessity turned into a genuine friendship, and eventually one of the best working relationships of either man's life. 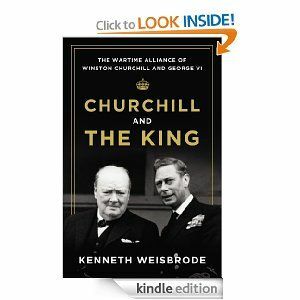 The book barely touched on what happened during the 200+ meetings between Churchill and the King. Despite their differences, the trust and loyalty they eventually shared helped Britain navigate the most trying time in its history. The peace agreements that brought the conflict to an end implemented decisions that not only shaped the second half of the twentieth century but continue to affect our world today and impact its future. Despite a true interest in the subjects, the book was unable to keep my interest even as I hope that the next line might deliver some spark of insight or new fragment of unknown detail. Together as foils, confidants, conspirators, and comrades, the duo guided Britain through war while reinspiring hope in the monarchy, Parliament, and the nation itself. Jack Nicholson offered her cocaine. Yet together — as foils, confidants, conspirators, and comrades — the unlikely duo joined against adversity to guide Britain through the war while inspiring renewed hope in the monarchy, Parliament, and the nation itself. If you're looking for a good starter book in regards to each figure, this might be it. My opinion of the king is tempered with empathy because of the abdication of his brother and his ascencion to the throne at the worst possible juncture in history for a monarch who never wished to be king. At first glance it would seem that the two men would be at odds with one another but perhaps because of their differences they formed a very strong relationship. But perhaps that is because this book is not meant to be a rigorous academic study, but a personal and intimate look at a friendship between a prime minister and his monarch, one that became pivotal to winning the war. As I said, it can get verbose at times. 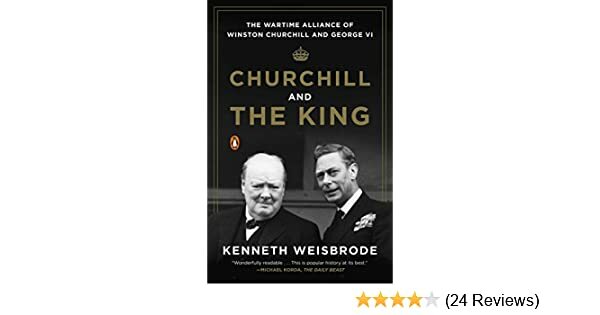 Kenneth Weisbrode follows the development of the bond between these two men as they form an alliance that saw Britain successfully through the war. Furthermore, many anecdotes feel unfinished, or contain British-isms Americans are unlikely to understand. Kenneth Weisbrode examines probably one of the most significant Monarch and Prime Minister relationships in history. An Intimate Look at The Powerful Pair That Led Britain Through World War 11. But I do feel that it meanders a bit too often, and tends to focus far more on Churchill than King George. Doing so helped each man conquer long-standing and debilitating defects in his character, not least of which was a depressive tendency that was kept well hidden. Yet they often had plans of their own, and her matchmaking was further complicated by tumultuous international upheavals. Meanwhile, Churchill's complicated political past was given credibility by the king's embrace and counsel. In short, theirs was almost a symbiotic relationship. The private meetings between Monarch and Prime Minister continue to this day. That was the special role of each man for the other. Of course, both men have been written about extensively, and for both the Second World War is their defining moment, but each is usually given only the smallest of walk-on parts in biographies of the other. Together as foils, confidants, conspirators, and comrades, the duo guided Britain through war while reinspiring hope in the monarchy, Parliament, and the nation itself. Their weekly lunches at Buckingham Palace, instituted in September 1940, and frequently conducted in the palace air-raid shelter, must have been the only time in the week that Churchill could speak his mind to someone who was well briefed but without political agenda. It is a good idea to know about England and the country's history around that time, or you're not going to understand everything the book talks about - I found that out firsthand and end I received a free copy of this book in exchange for an honest review. 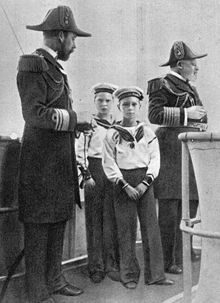 The writing is sometimes confusing such as when writing of King George V's death, he lumps it in with his 1928 illness and leaves the reader confused as to whether it was in '28 or '36 that the Prince of Wales rushed home from Africa. Still, Weisbrode makes good use of what he has and the result is an entertaining and indeed, intriguing look at this asymmetrical relationship. By the same token, Churchill's devotion to the monarchy was well-noted and in this king, well-placed. Both had difficulty in learning and in speaking. 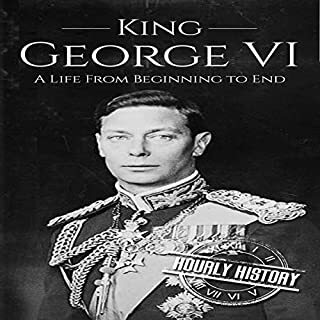 He uses a plethora of letters from both the King and Churchill, anecdotes from government aides, and previous scholarship on both men to present a portrait that is remarkably well-balanced. The course of these events, and the extremely precarious position they left Britain in, is shocking to us today. The exchange may have served an additional purpose in forcing their individual and collective minds to set the best priorities possible, as an obsession with details may do for some people who use it to tame the imagination, adjust perspective, and prevent panic over complexity. Yet her ability to charm Britain's allies and her humanitarian efforts on the home front earned her deep respect. Also, I often wonder how much influence the king or queen really had in these situations, even if they did meet each week. Their own budding friendship was partly a result of the fact that was devoted to , who in turn came to be in awe of , as is testified in his letters in the course of the war to the prime minister. A very insightful look into these two men. Hasn't he been poked and prodded enough by historians? Despite their differences, the trust and loyalty they eventually shared helped Britain navigate the most trying time in its history. This is popular history at its best. It and the partnerships discussed above served a critical purpose for each man that spread in turn by way of their cumulative enhancement of a combined character. This is a good book for someone looking to dip their toe into the vast scholarship available on Winston Churchill. Despite this setback, she became queen, mother of two kings, grandmother of the current queen, and a lasting symbol of the majesty of the British throne. Published in full for the first time and edited by much-admired royal biographer Hugo Vickers. The author showed a bit of history that I was familiar with from a new perspective, making connections that I hadn't always noticed before.